The lesson from Come Follow Me for this week centers on John 1 and the topic of recognizing Jesus as the Messiah. The prologue to the Gospel of John (John 1:1–18) introduces us to the pre-existent Christ: “In the beginning … the Word was with God.” Our Savior’s mission began long before He was born in Bethlehem. Holy prophets throughout history foresaw His coming and shared their divine revelations so that others could recognize Him when He finally came into the world. The apostle John had been a disciple of John the Baptist, a prophet whose special mission was to “prepare” or “make straight” the way of the Lord (John 1:23; cf. Matthew 3:3), helping others to know the Messiah when He began his mortal ministry. 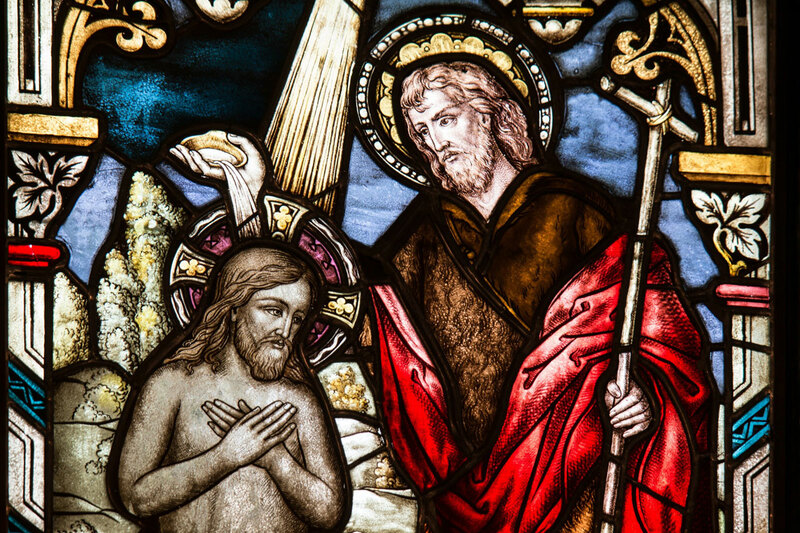 When the day arrived that Jesus came to be baptized by John, the Baptist exclaimed: “Behold the Lamb of God, which taketh away the sin of the world” (John 1:29). In the Book of Mormon, a prophet was called to perform a similar role to that of John the Baptist, to prepare the people of the American continent for Christ’s coming. That prophet was Nephi, son of Nephi and grandson of Helaman. The language used in the Book of Mormon to describe his manner of preaching and baptizing is much like that describing John the Baptist in the New Testament. Shortly after the sign of the birth of Christ, Nephi “went forth among the people … baptizing unto repentance, in the which there was a great remission of sins” (3 Nephi 1:23). Additionally, the miracles that Nephi performed, such as those found in 3 Nephi 7, are similar to those that Jesus Himself would work during His ministry. This Nephi, who was the son of Nephi the High Priest in Zarahemla, can be seen as a forerunner to the coming of Christ in the New World, much as John the Baptist, the son of the priest Zacharias in the temple of Jerusalem, was a forerunner in the Old World. Both men served as a type of “Elias,” to prepare the way for the coming of Christ and the preaching of His gospel. Learn more about the fascinating connections between John the Baptist and Nephi in this KnoWhy. As we study the text of John 1 and read the testimonies given of Christ by those like John the apostle and John the Baptist, we can learn to recognize the character and mission of Jesus Christ, the true Messiah. The Book of Mormon bears powerful witness that Jesus is the Christ through the words and deeds of great prophets such as Nephi, son of Nephi.